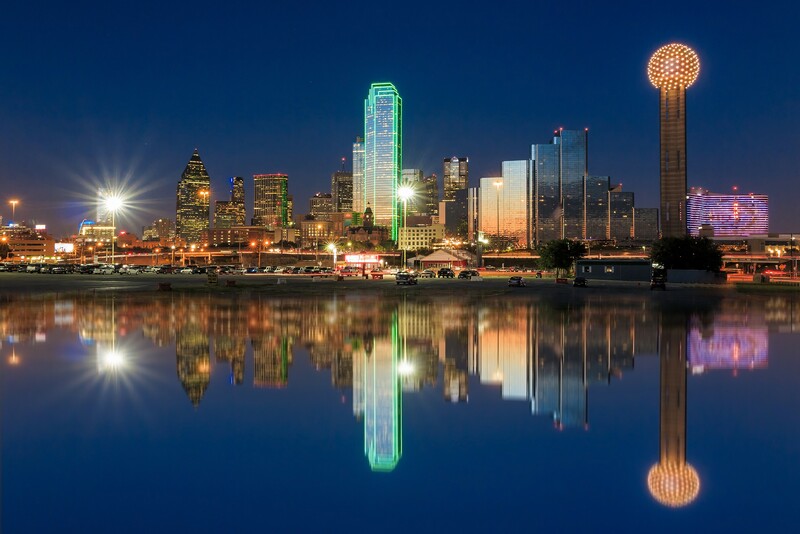 The city of Dallas, Texas (TX) is often affectionately known by locals as the 'Big D' and Dallas is located in the northwestern part of the Texas state. Dallas dates back to the 1840s, when it became a major financial center in this part of America. Made famous by the tragic assassination of President John F. Kennedy in Dallas' Dealey Plaza and the extremely popular Dallas television show in the 1980s, Dallas is also known for its major sporting achievements by the Dallas Cowboys - who have won the Super Bowl several times. There is so much more to Dallas than just striking, mirrored-glass skyscrapers, business centers and banking, and Dallas has developed into a lively and exciting tourism destination, filled with tourist attractions, fine restaurants, impressive shopping centers, a thriving nightlife and many seasonal events, such as the annual Texas State Fair.